Do you currently have any employees that work 24 hours a day, 7 days a week, 365 days a year? I’m going to guess that you probably don’t. If you do, you might be the .00001% of companies in the world. Your best employee may work 40-60 hours a week, sometimes 80 (in which chase I hope they are compensated well for their time). But even the best salesperson gets sick and may use some of that much-deserved vacation time. After all isn’t the whole point of working to be able to relax and spend time with your friends and family? See the beauty of the internet is that it never stops working. Your website will(should) always be ready to greet visitors. It should be ready to educate potential customers about your company, products, and services. Your website can reach customers while you sleep — literally. 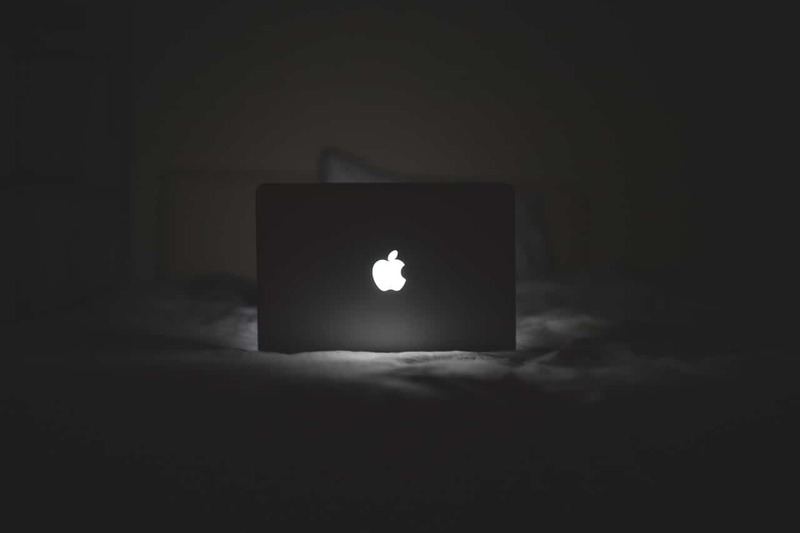 A potential customer can be laying in bed at 2 am, look up your website to learn more about you and submit a form so you can contact them tomorrow. Unless you’re a 24-hour plumber, I doubt you’d want someone calling you at that hour to learn more about your business and how you can help them. Is there anyone else in your organization that works 24-hours a day and can supply a lead with any and all the information they could ask for? They can’t, and this is why your website is your best salesperson. Your website can engage more people on a daily basis than a salesperson ever could. If you build it right, your website will work for you around the clock. It starts with strategy. You can have the most beautifully designed website, but if there is no strategy behind it, you will be left with, well, a beautifully designed website. Your website is not a brochure, it’s a tool to grow your business. 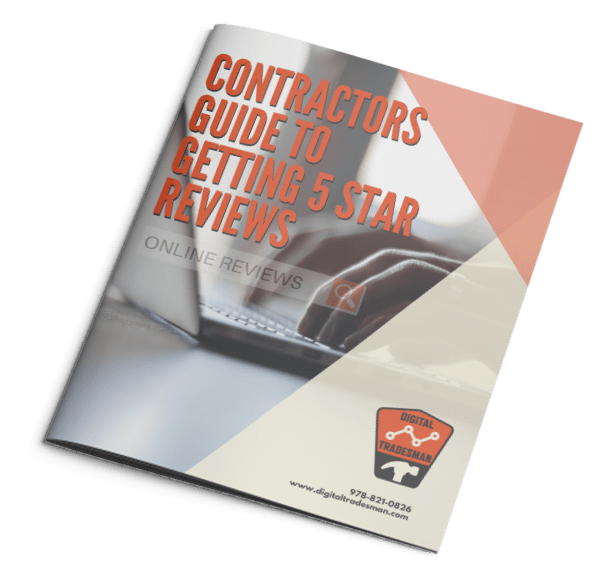 It’s sole purpose to inform visitors of your products and services and ultimately get them to purchase, hire you, or at the very least contact you. How are websites and a salesperson similar? They both represent your company and should put their best foot forward. They are the window into your company. Their job is to grow your business, inform, and educate customers and prospects about your services and offerings. Employees cost more. According to cnn.com, an employee ends up being 18% to 26% more than a worker’s base salary. For example, an employee who’s base salary is $30,000 will end up costing the employer an additional $14,000 for benefits and taxes. A $30,000 worker is actually $44,000. As mentioned above, their ability to work for you is limited by a number of hours they put in. A salesperson can only communicate with several people at a time on a good day. Your website, on the other hand, is always there ensuring that customers and prospects can find them the information they need. Your website is an asset. Remember your website is probably one of your best–if not the best–sales assets you have. Your website lets you market your business 24 hours a day, 7 days a week, 365 days a year. If nurtured and taken care of, it will boost your sales and grow your business, just like a human salesperson.